July 3, 2018 in the Student club of the NRU MGSU (National Research University, Moscow State University of Civil Engineering) was a graduation party of students of the preparatory department. In a solemn ceremony, more than 100 graduates received certificates of completion of the training program for admission to Russian universities. 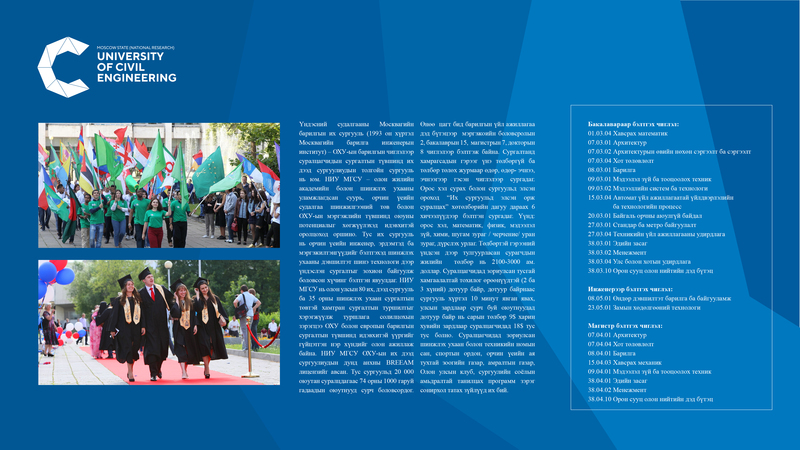 Many of our wonderful graduates received diplomas "for active participation in the life of the University and personal contribution to socially significant events", special successes in the Olympiads, for winning competitions. Each graduate received gifts from the university. Sounded a lot of words of gratitude and love to the graduates of the administration of the MGSU, from teachers and, of course, words of gratitude from the students themselves. Vice-rector Elena Sergeeevna Gogina congratulated the graduates, said that the University doors are always open for them for further education, gave guidance and continue their education- "Learn wisely!" "Of course, every good things will come to an end. 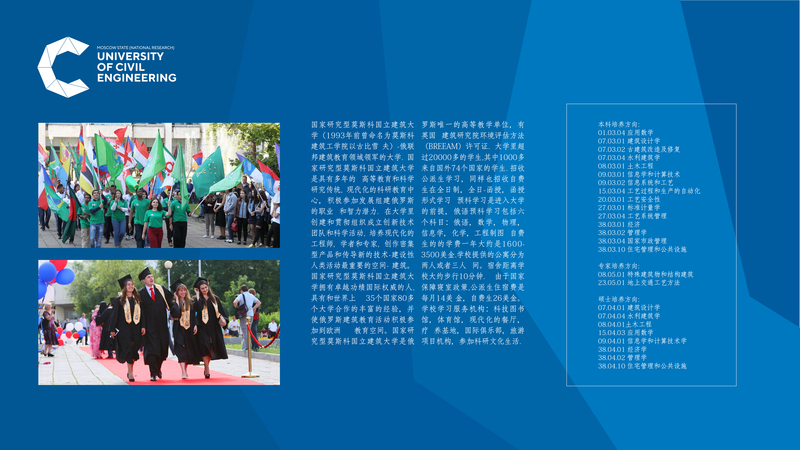 Some of you will continue your studies at MGSU, and some at other universities in Russia, but in any case, the knowledge and experience will help you to realize yourself." The head of the Department For Coordination Of International Cooperation, Samotesova Natalia Vladimirovna wished the graduates to keep all the live, good and bright that they have acquired in the University and wished success in the future. The Center For International Education's director Tolstykh Elena Sergeeevna wished the guys to remain as smart, talented and happy. She thanked all the graduates for their efforts and diligent work during their studies. Head of the Russian language Department Svetlana Nikolaevna Belukhina congratulated the graduates on behalf of the whole team of teachers, sincerely wished them to continue learning Russian language. The celebration ended with a concert of the Preparatory Department. Graduates sang solo, duet and chorus, songs about Russia, on a scene the whole theatrical performances were played. The audience enthusiastically listened to poems about love, which were read by students of the Preparatory Department in Russian. And at the end of the evening a group photo, tea party and dance party. No one wanted to leave. Everyone was happy and sad about the breakup. Good way to you, dear guys!